Valentine's Day is just around the corner! 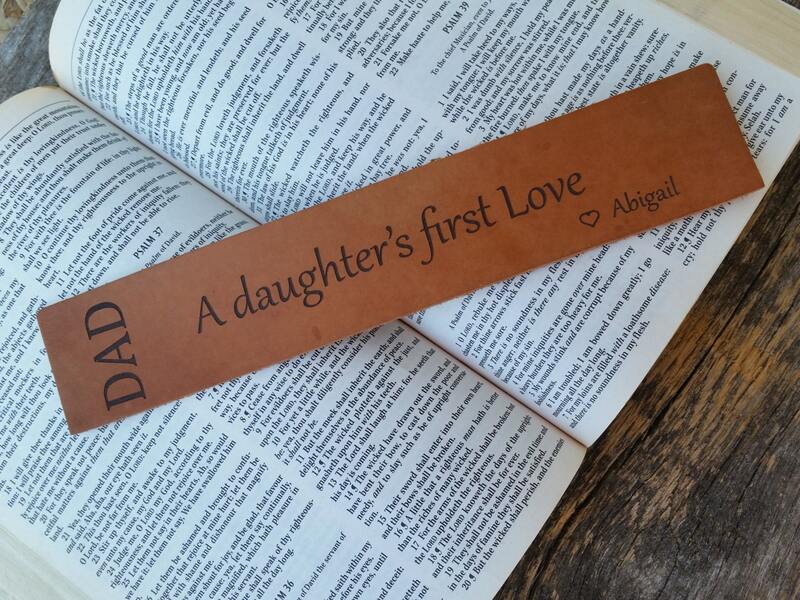 This beautiful bookmark will warm a daddy's heart! 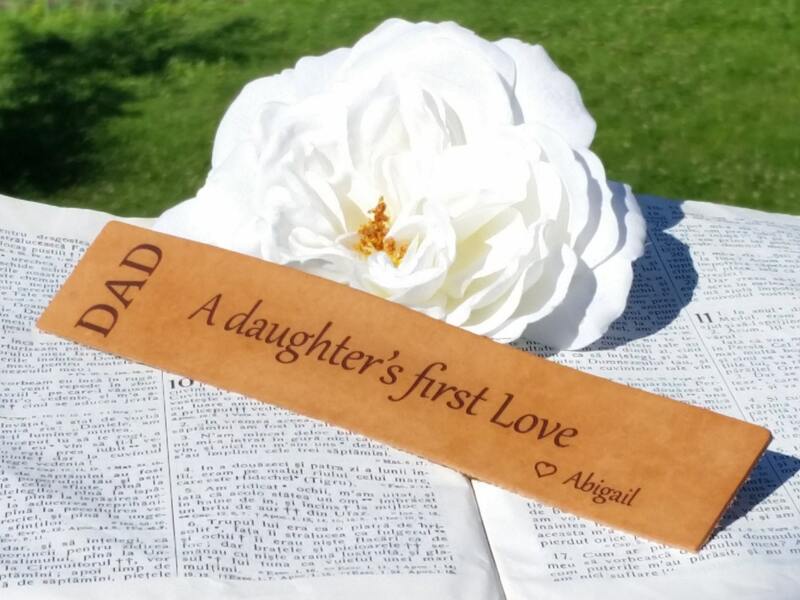 QTY: 1 bookmark - Gift Boxed. One ( 1 ) Day turnaround time with priority shipping.